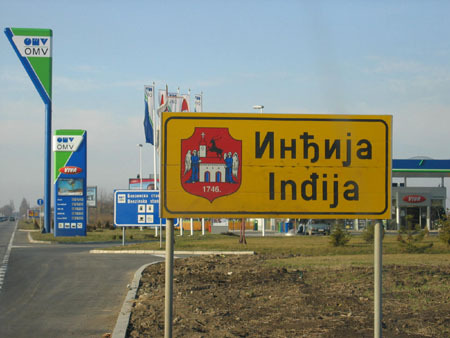 Indjija is located between Novi Sad and Belgrade. 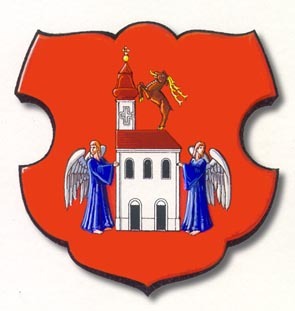 It is a small town with a population of around 50.000 people (municipality). 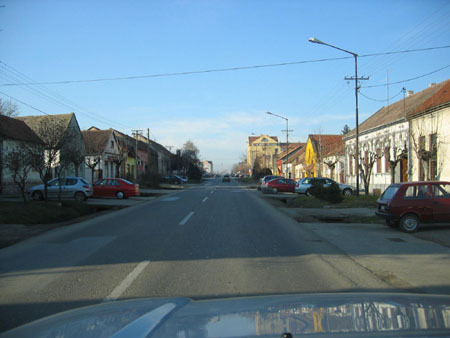 Indjija is located in the Srem region, Vojvodina province. Like many other villages and cities in Serbia it also has a rich history. The city was first mentioned in 1455 and by now this does not surprise us at all. It looks like every city or village in Serbia has a history starting centuries ago. We did not stop in Indjija because we were heading for de Fruska Gora region. The pictures were made while driving on the main road through the city. The next time I will stop to make more pictures. But there is something else interesting about modern Indjija, I heard that the local government, guided by mayor Jesic Goran, seems to be an example for many other cities in Serbia. 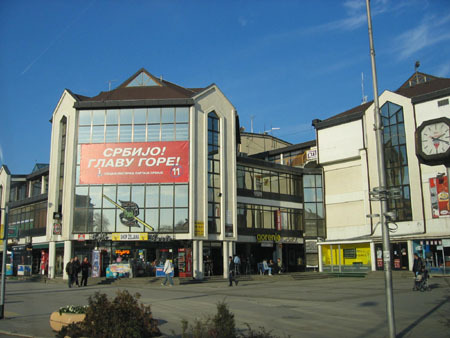 Indjija is considered to be one of the best governed cities in Serbia. The local community is trying to improve the city and they try to fight corruption which still widely spread in Serbia. And so far the results seem very good. Investors have to contribute to the city and in return they practice fair local government which creates a good business climate. Indjija report by SLGRP (Serbia Local Government Reform Program).